to the Covenant of the Dark Sun Gwyndolin. owner, but has very high miracle adjustment. 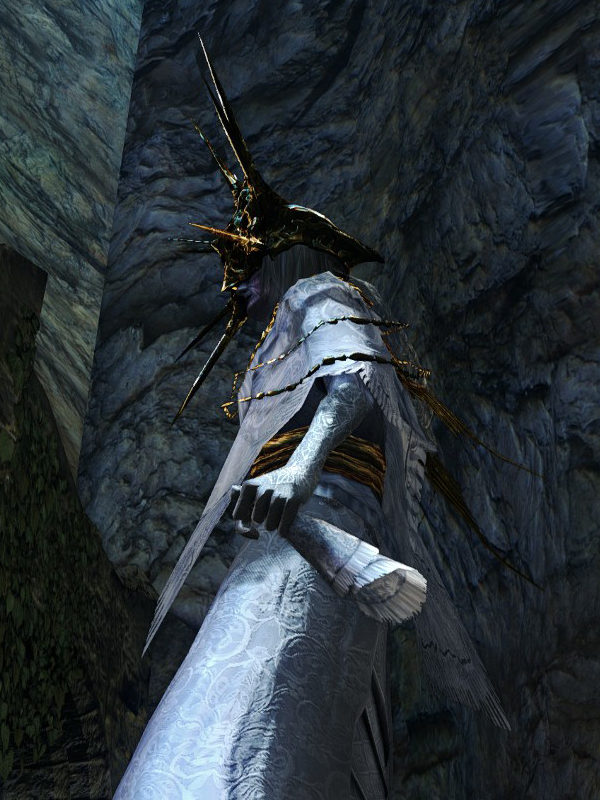 Reach Blade of the Darkmoon +1 by offering 10 Souvenirs of Reprisal. Like any other items given by a covenant, you cannot get another copy of Darkmoon Talisman on a character. Although another player can drop theirs for you.